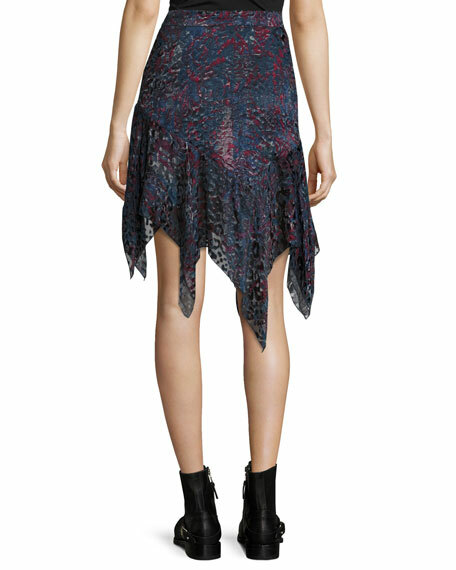 Iro "Birkin" skirt with velvety floral-burnout. Rise sits high on waist. 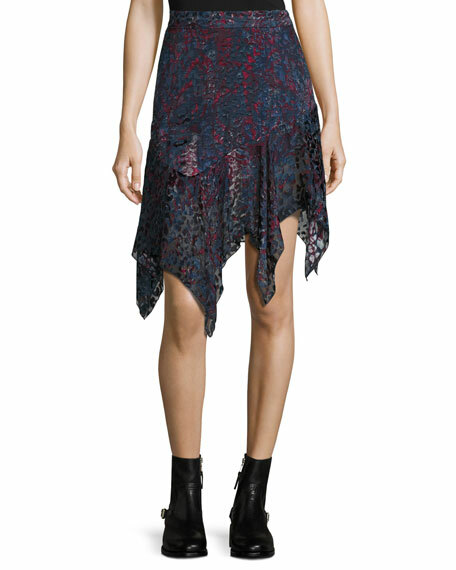 For in-store inquiries, use sku #2246443.